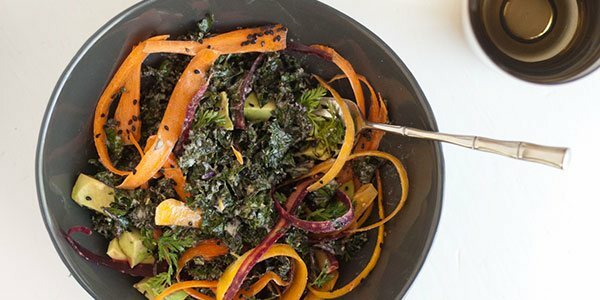 Kale truly is a super food and thanks to a constant rise in popularity it is also seeing a decline in cost, so all the more reason to get more into your diet. As well as 3% or more of the RDA for Vitamin B1 (Thiamin), Vitamin B2 (Riboflavin), Vitamin B3 (Niacin), Iron and Phosphorus. 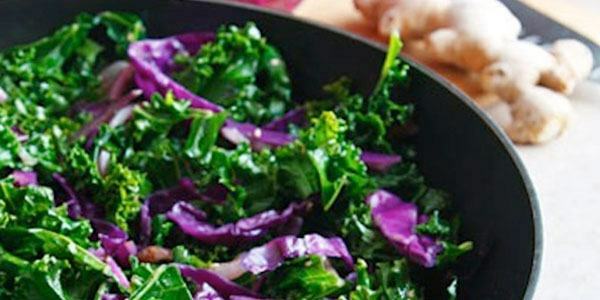 My number one tip for salads – massage your kale! Being such a robust leafy green it can be slightly bitter to taste and has tough stems, this golden rule is a must. Kale is a fantastic food, a brilliant healer and so packed with alkaline nourishment you should be including it every day. 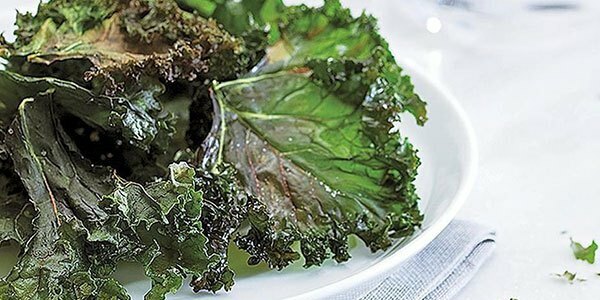 In my guide to kale here I share six big benefits including it being anti-inflammatory, anti-oxidant rich, fibre-rich, containing omega oils, alkaline and packed with blood-building chlorophyll. I strongly recommend you get it every day. 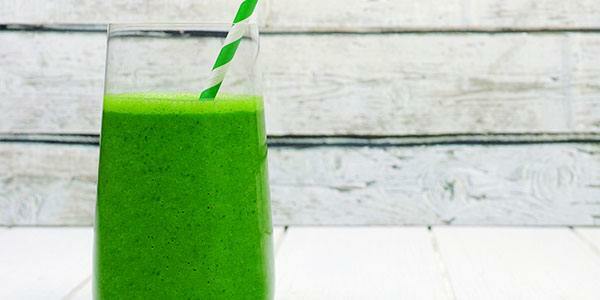 Enjoy these 10 great ways to make your daily kale experience even more enjoyable. 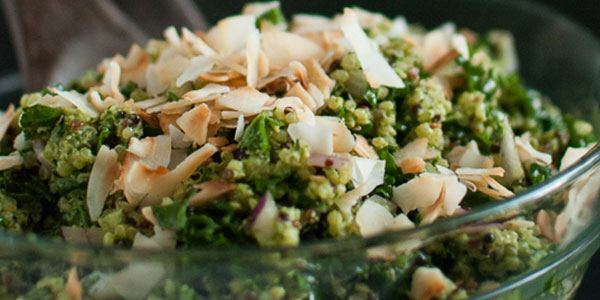 Try this delicious “tropical” kale and cilantro pesto recipe from Cookie + Kate, yum! One of my fav’s – this powerhouse is great way fill up after a work out! 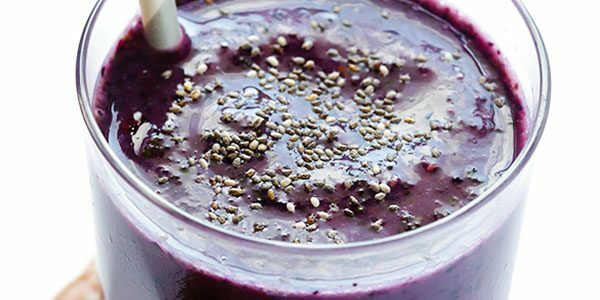 This mostly-alkaline smoothie is so tasty and packed full of goodness – fiber, potassium, folate, vitamin C, vitamin B6. From Gimme Some Oven. Simple, nutritious and delicious! What more could you want? From Veg Kitchen. 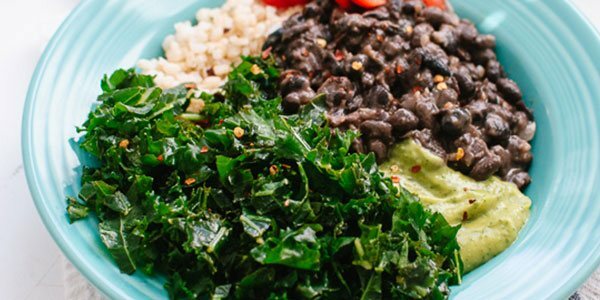 This tasty burrito bowl from Cookie + Kate is a great healthy comfort food! 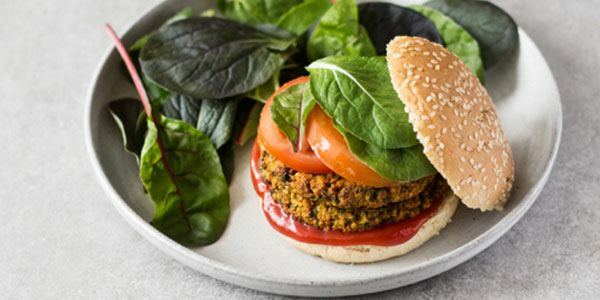 These burger patties are full of hidden kale greens and super healthy. I like to enjoy these with a lettuce wrap or gluten free bun. From The Full Helping. 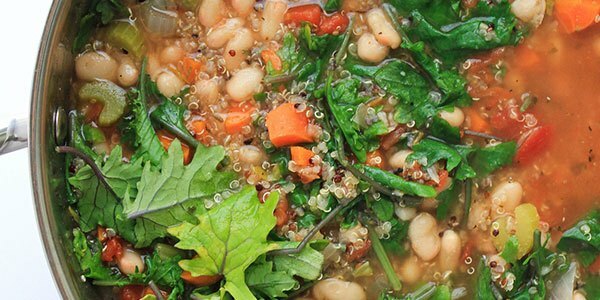 I love this filling stew from the Simple Veganista. So easy! 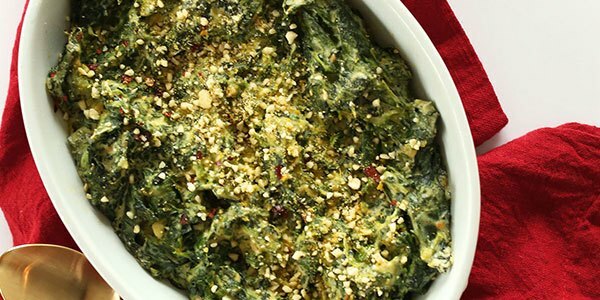 This is a great twist on the creamy spinach dip. Gluten-free, dairy free and SO yum! From the Minimalist Baker. When checking out, there is no way to enter a shipping address different from a billing address. How is this done? Is there a way to get the recipe book 1 alone?